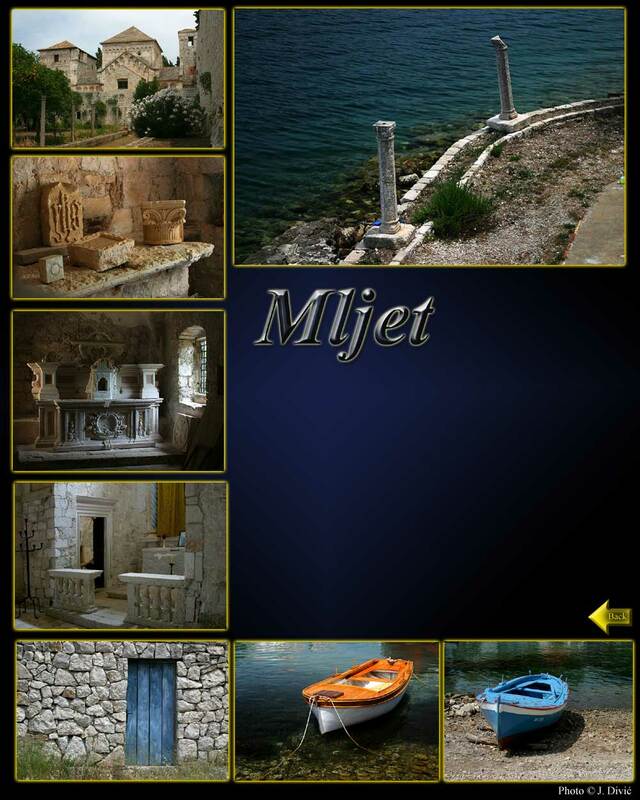 Island in vicinity of Dubrovnik, known for National park Mljet. Half day visits organized daily from Dubrovnik by fast hydrogliser. The most forested island in Adriatic sea, with beautiful Large lake and another small island on the lake, St. Mary island. In the 12th century Benedictines built monastery that was occupied until Napoleon expelled Benedictines and converted it into stable for the horses. I would highly recommend a walk around the Large lake, and visit to the monastery.